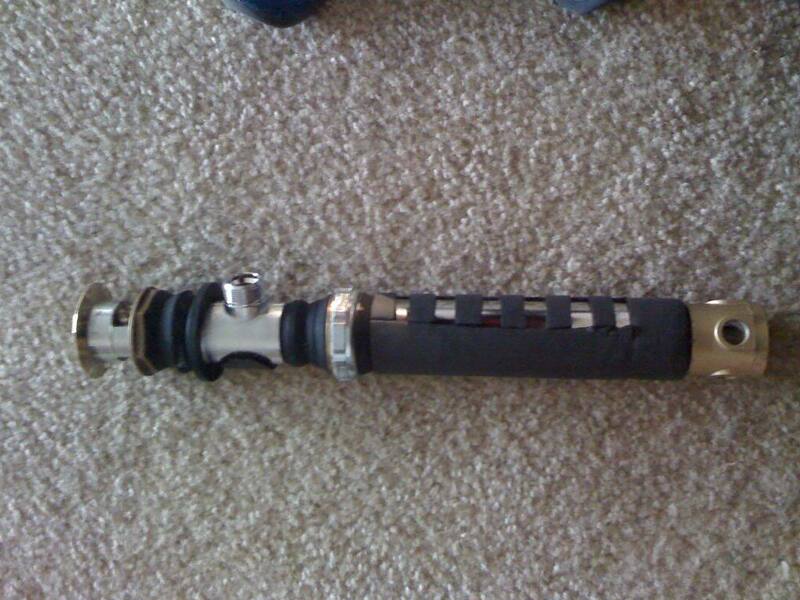 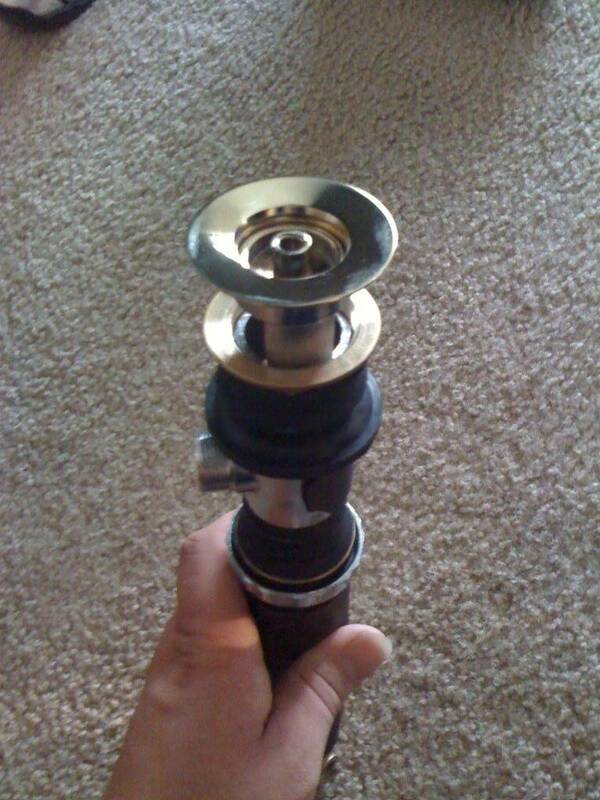 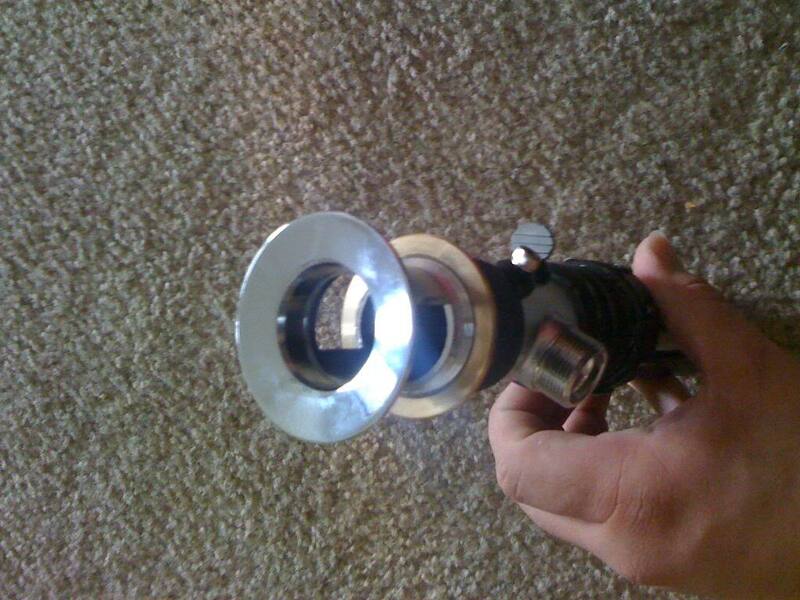 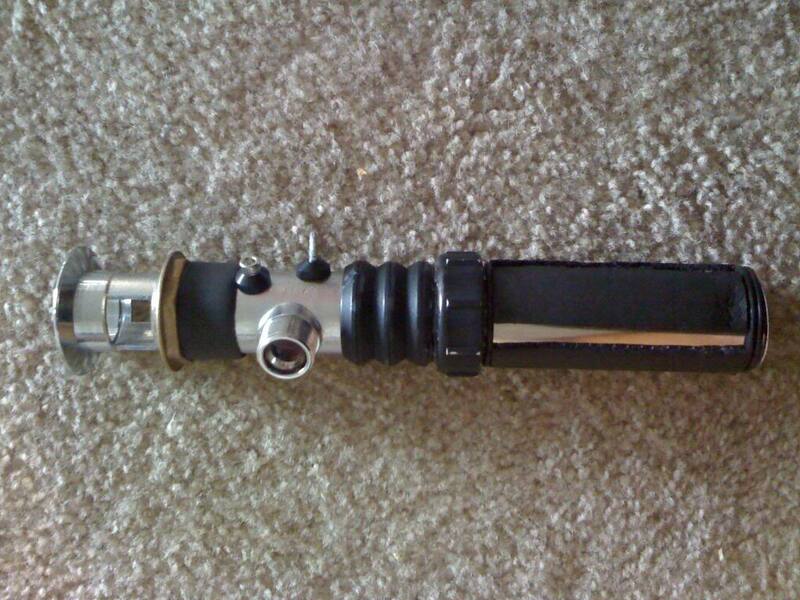 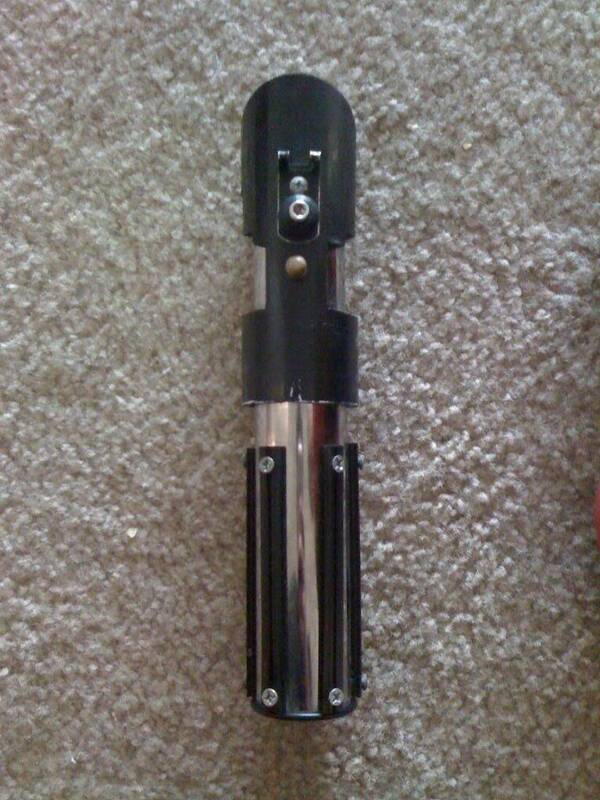 Here's a few pics of Lightsaber hilts that I have constructed.Sorry for the size...I will fix later. 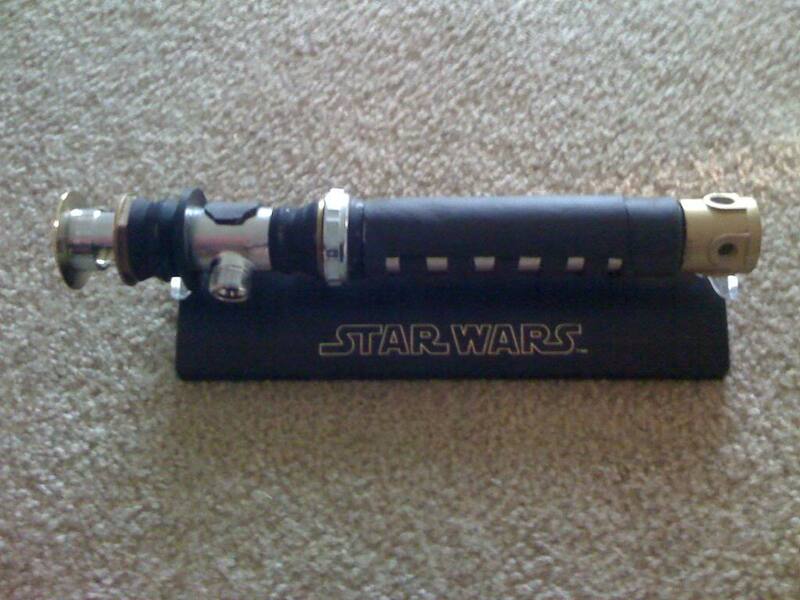 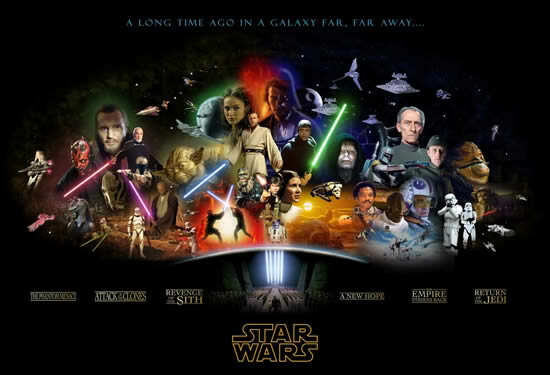 Very nice , I haven't tried to make one of them yet, I have luke, obi one, darth vader, and mace windu that I bought. 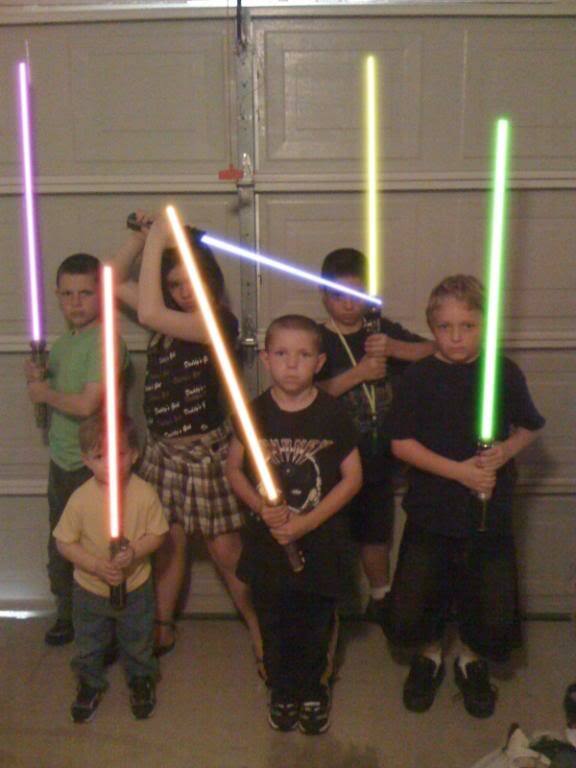 One day my young Padiwan.